Unlock the potential of your Camaro V6 with the push of a button with this ECU Flash tuner from IPF Tuning. This Intelligent Power Flasher module is designed specifically to tune most late model Chevrolet, Buick, GMC and Cadillac vehicles and was engineered specifically for use with GM Direct Injection engines. 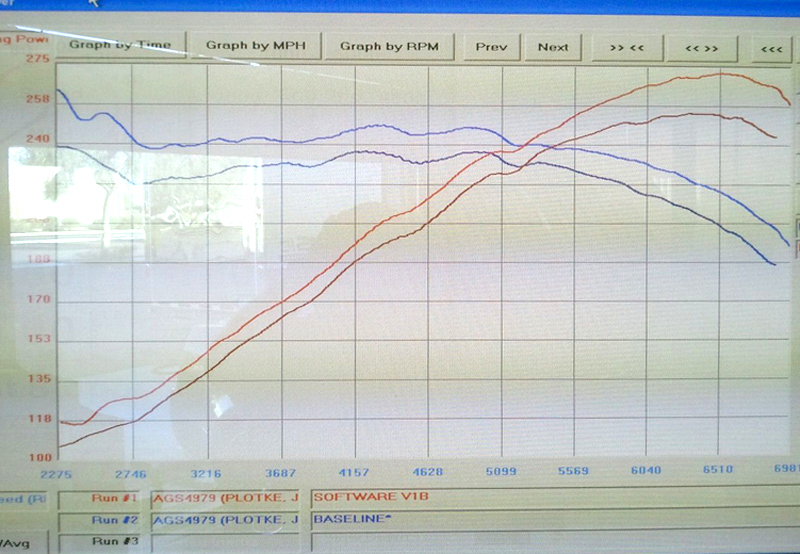 This software map alone will add +19rwhp and +22lb/ft of torque to your V6, offering real rear-wheel performance gains. The software for the tune itself aimed for the goals of reliability and efficiency while increasing horsepower and torque. Installation is a snap - just plug into your OBD II port. Unlock the potential of your Chevrolet Camaro with the push of a button with this ECU Flash tuner from IPF Tuning. 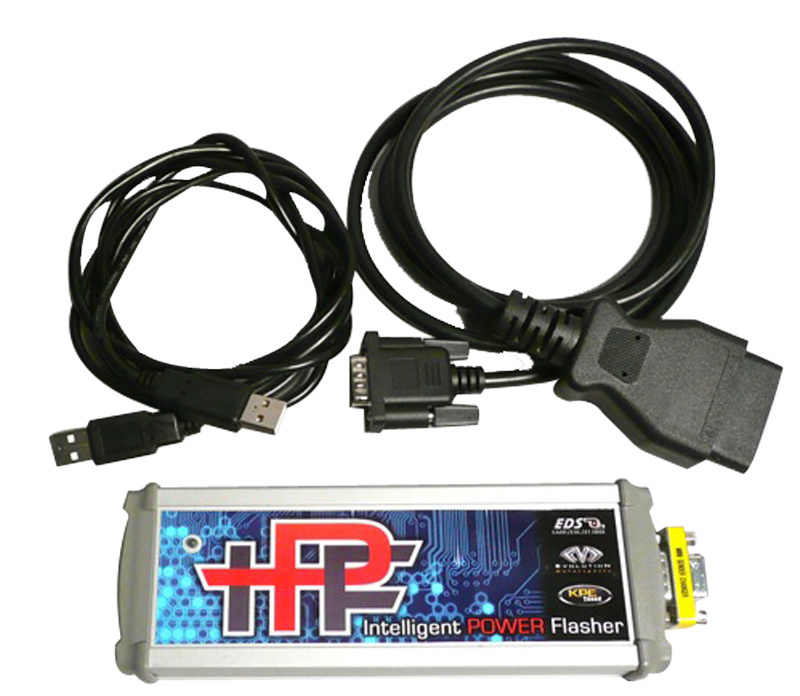 This Intelligent Power Flasher module is designed specifically to tune most late model Chevrolet, Buick, GMC and Cadillac vehicles and was engineered specifically for use with GM Direct Injection engines. This software map alone will add +19rwhp and +22lb/ft of torque to your V6, offering real rear-wheel performance gains and also improves highway fuel economy. The software for the tune itself aimed for the goals of reliability and efficiency while increasing horsepower and torque. Installation is a snap - just plug into your OBD II port. Questions about this IPF Tuning Chevrolet Camaro V6 ECU Flash Tuner? Our Modification Experts are standing by and available to help you, online or by calling 714-582-3330. ModBargains also offers expert installation and can install this upgrade for you. Call today!